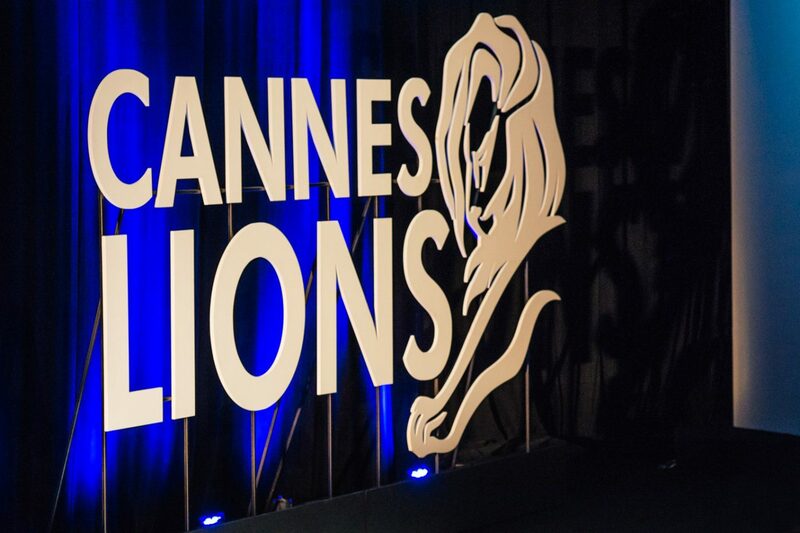 Kilo’s Founding Head of Design receives another honor from the Cannes Lions Committee in the form of a second jury membership for the Product Design category. The first time Lars took part in the Cannes International Festival of Creativity was in 2014, and last year Kilo took home the golden lion along with AIAIAI for the TMA-2 Modular Headphone System in the category Best Product Design. 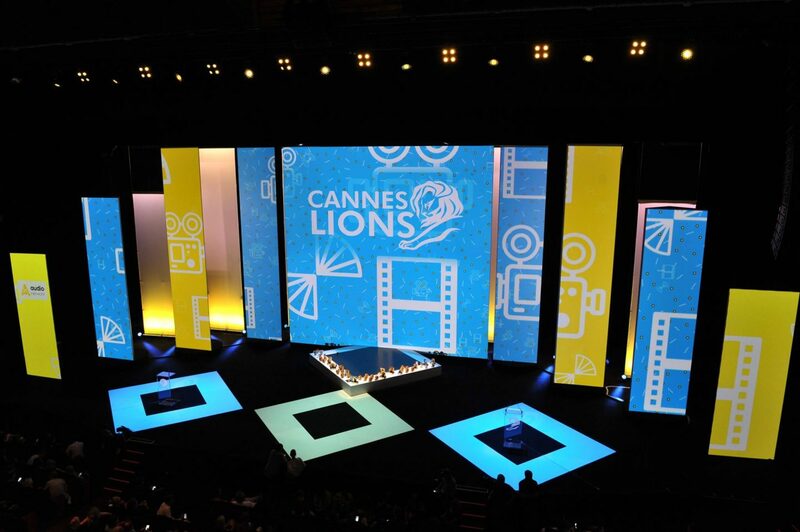 See more about the awards on the Cannes Lions website.